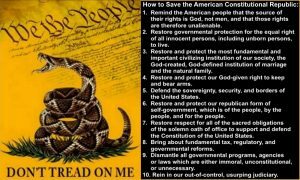 We The People will defend our Freedom with God, Guns, and Guts from Tyrants. Resist Tyranny in its many forms. Those that fail to learn from history are doomed to repeat it. I am an American Patriot. Never Apologize For Being An American Patriot. 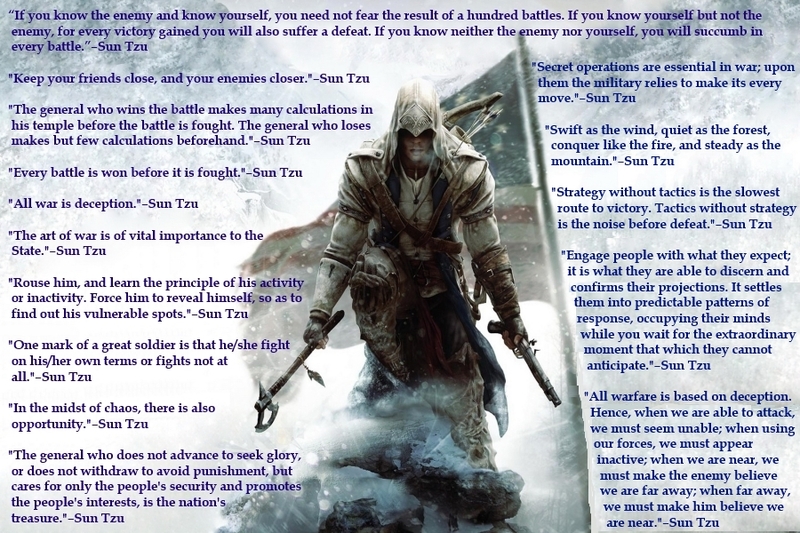 Molon Labe (Come and Take Them). 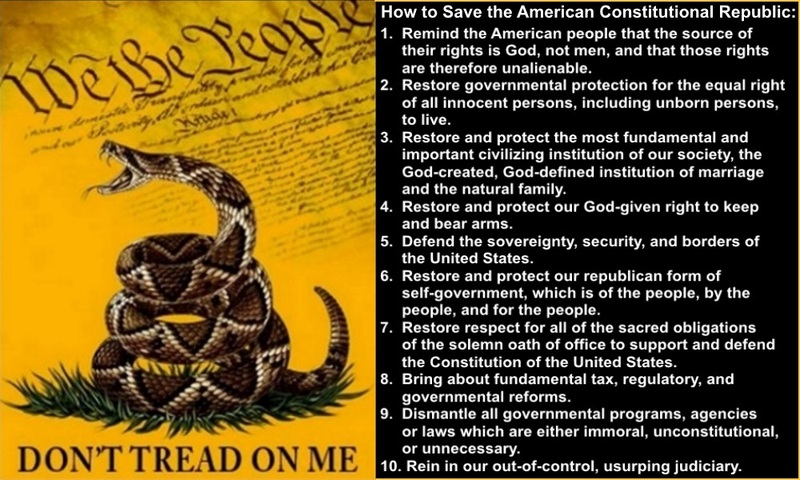 We The People and Americans want The U.S. Constitution and the Rule of Law enforced. I am Liberty, Freedom, and Truth: The United States Constitution. A God-less and Unconstitutional Government is The Enemy of The People. 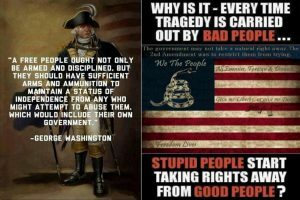 We The People must defend the 2nd Amendment. 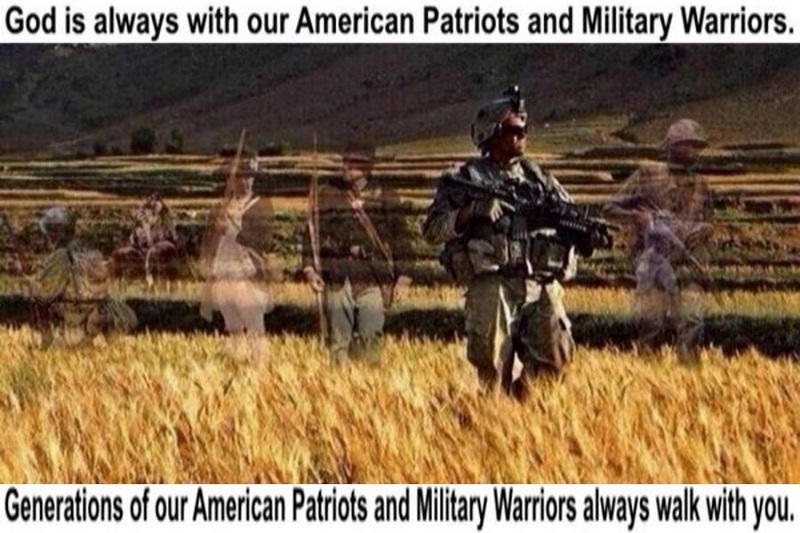 God is always with our American Patriots and Military Warriors. 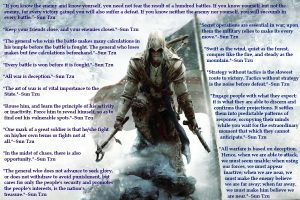 Americans, Patriots, and Warriors: it is time to get Armed. 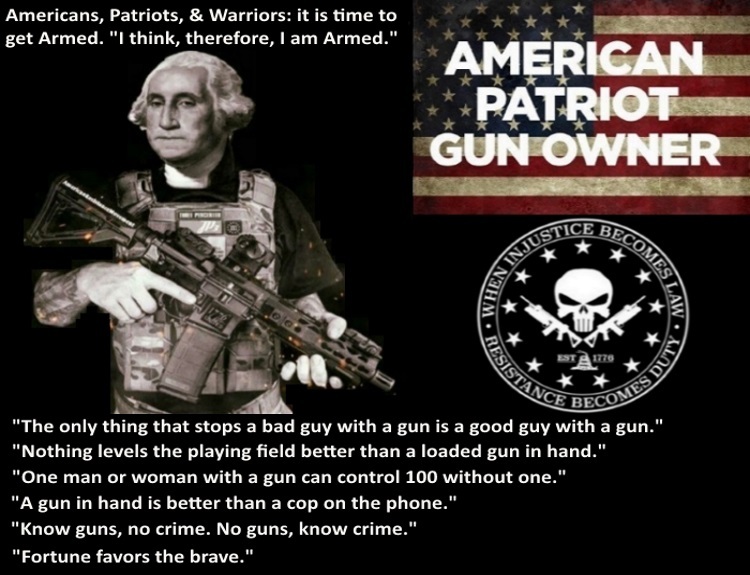 I think, therefore, I am Armed. American Patriotism is an indispensable weapon in the defense of life, liberty, freedom, truth, justice, and our God-given rights. Guns Made Us Free. 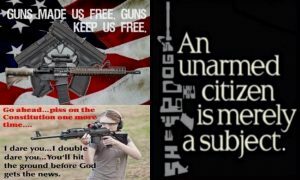 Guns Keep Us Free. 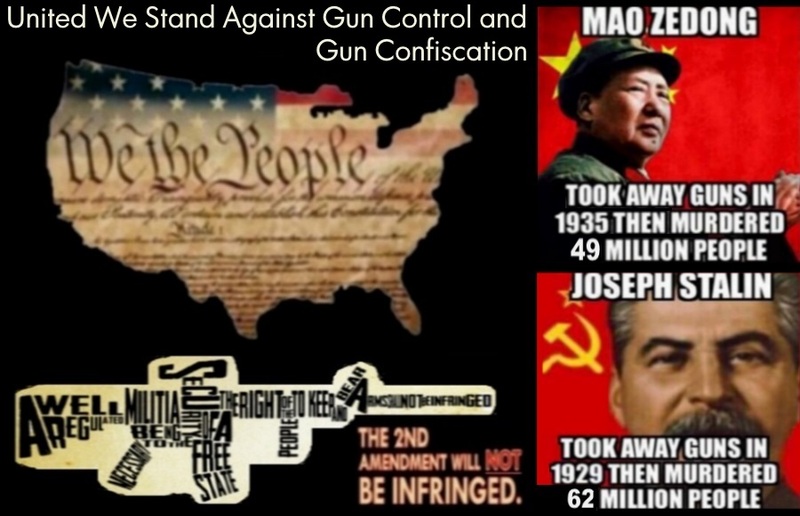 The U.S. Constitution and 2nd Amendment are not up for Negotiation or Change. The government may not take a natural right away. 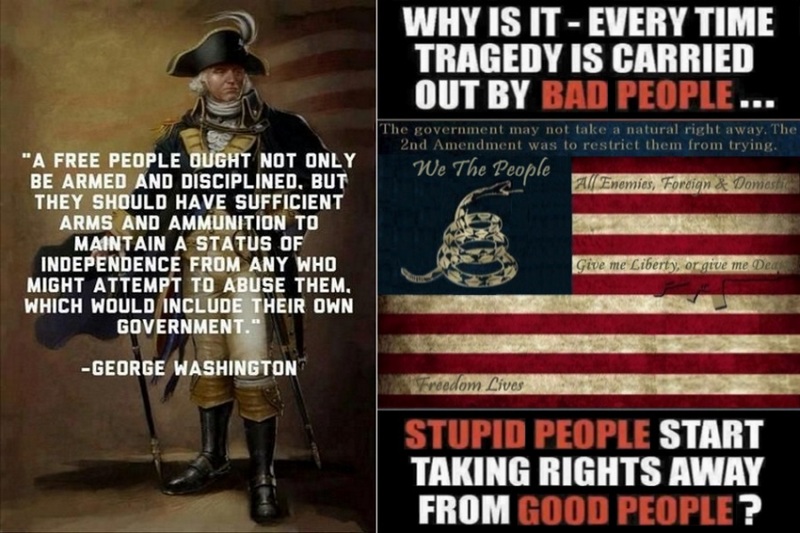 The 2nd Amendment was to restrict them from trying. Don’t Be a Fool. Know Who Your Enemies Are. Americans refuse to remain silent. We The People, Americans, and Patriots want the Death Penalty brought back, enforced, and executed in all States throughout the USA. 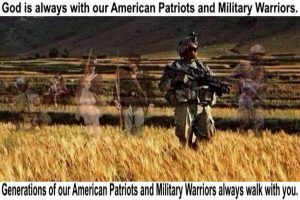 American Patriots For Life. 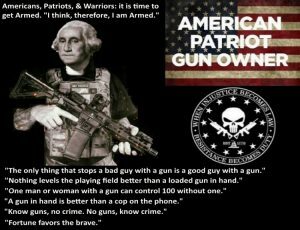 The 2nd Amendment is our Gun Permit, which Never Expires. United We Stand Against Gun Control and Gun Confiscation. 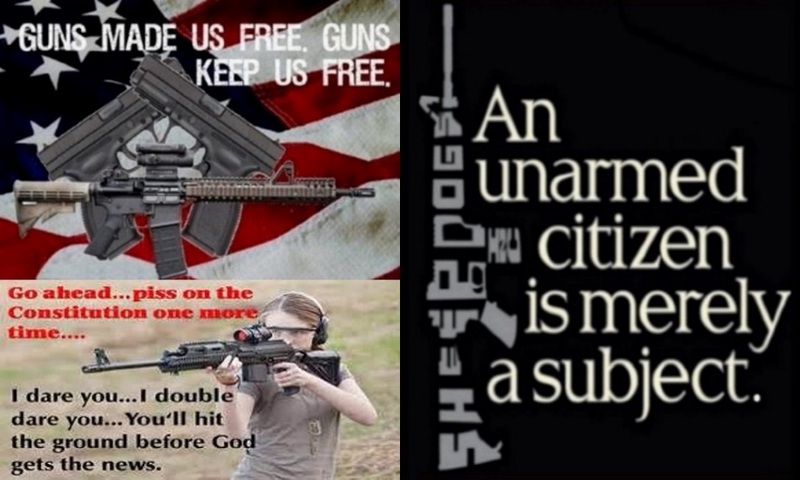 The 2nd Amendment Will Not Be Infringed. This page took 1.229 seconds to load.